The Field’s fourth album marks a dramatic change in tone if not form. A small but critical update for the Berlin-based master of prolonged gratification, says Louise Brailey. Here’s the thing: when your music trades on the very idea of stasis, of prolonged, exquisite ecstasy, where the hell do you go next? You can bet it’s a question that’s plagued Axel Willner. When press for Cupid’s Head came with a tale of creative block, you sensed that he was the last to find out that he had just the one idea, styling it out for the last six years. Then again, it was a great idea. Since 2007’s From Here We Go Sublime, a record that helped renew Kompakt’s claims to relevance, Willner’s tapped a bottomless well of glazed transcendence, spurning the tension and release of build and drop and stringing out the plateau. Sure, the sonic make-up altered on a micro level as it revolved on the spot; a piano there, a wash of synth and—hold onto your hats—the kick drum dropping out and back in again. But, ultimately, The Field was less about rewarding patience as getting to the good bit quick and staying there (when The Guardian played proto-techno godhead Manuel Göttsching “Over the Ice”, he lamented this very lack of development). Sure, 2011’s Looping State of Mind certainly had its moments you didn’t exactly want to end: the live, krautrock-style percussion, the slurring synths of the title track which recalled the medicated guitar slide of MBV. But make no mistake, three albums in this quickly becoming ambient techno as comfort blanket. Time, then, to break the cycle. Sort of. That black-on-black artwork is as crude a signifier as any that Willner’s shifted into darker, more uneasy terrain. It’s certainly borne out in his voguish migration from digital software to hardware, a decision which gives the record a more carnal, grubbier texture—and boy, does Willner revel in harshing your high. The record opens with a few seconds of silvery guitar (this from a guy who thought nothing of sampling Lionel Ritchie on his debut) before a gut-level kick drum and grinding synth wrenches you from your comfort zone and into a locked groove that feels strangely oppressive. “Cupid’s Head”, with its close-cropped sample, some phoneme rendered empty by its repetition, niggles and grates before a dissonant chord offers some kind of relief by virtue of its forward momentum. “20 Seconds of Affection” takes traditional Field-isms and cakes them in a level of distortion that even the most hardened hardware fryers like Delroy Edwards might think excessive. This, then, is The Field in reverse; his favored, simple devices—chord cycles, micro-detailing, repetition—that once mimicked cosmic transcendence now, rather than expanding ever outwards, have collapsed in on themselves like a dying star. Claustrophobia was never something you could level at The Field, but boy, do you need to crack a window here. 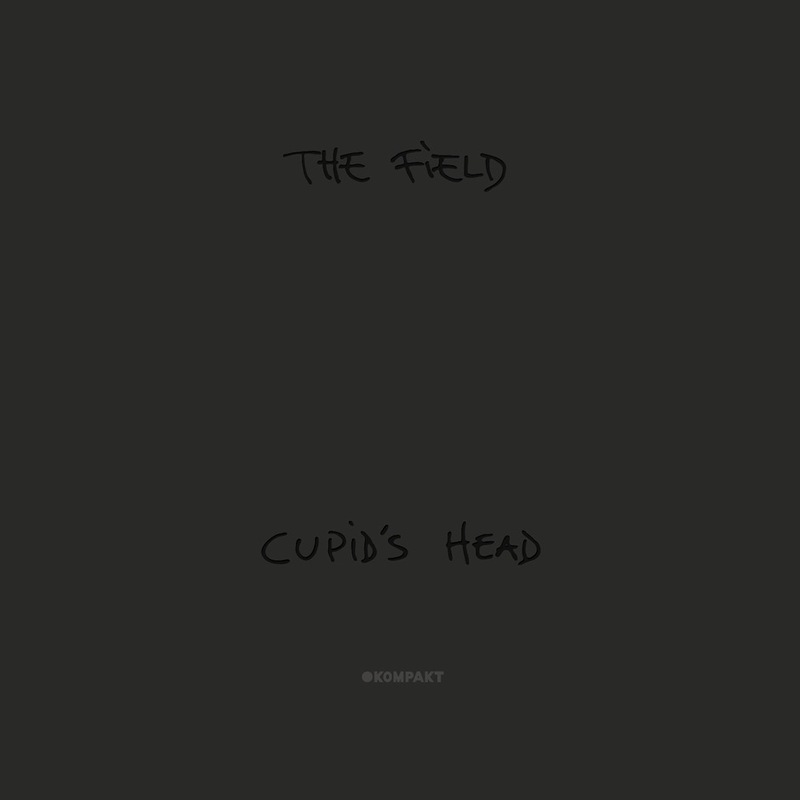 The Field’s Cupid’s Head is out now on Kompakt.